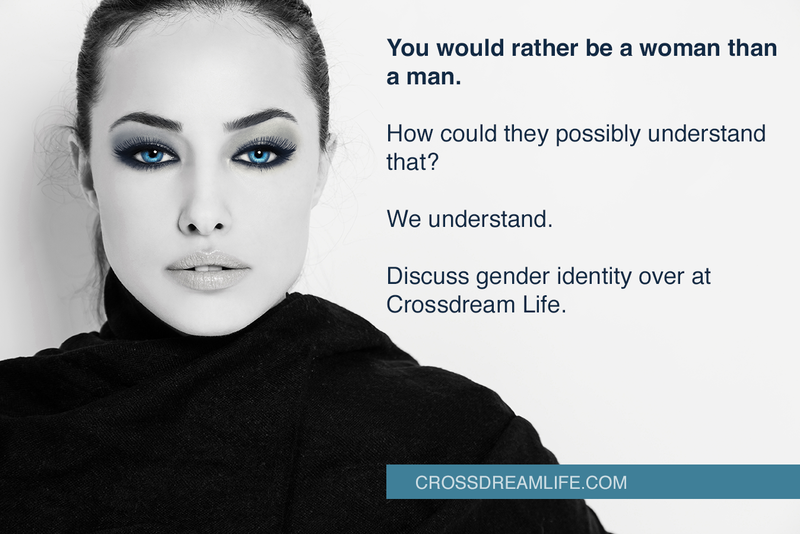 A recent reddit-discussion indicates that some trans people have interpreted this blog to mean that crossdreamers are not gender dysphoric and that they do not have to transition. For a couple of years now I have experienced som rather nasty attacks over at the reddit transgender subreddit. The comments themselves have never been very clear about what it is that causes this animosity. I have suspected the attackers have been truscum or transgender separatists who hate the idea of "real transgender people" having anything in common with "transvestites" and "fetishists". That may still be true, but a recent discussion over at the forum indicates that there is something more. Some of them clearly blames me for having put their transitioning process on hold. It has been 4 years since I've been on your site. Up until the point I had to come out, I absolutely used your site and essays to believe I wasn't "That kind of trans person" in relation to needing to transition, and that normal people live with these feelings every day until I was suicidal. You can't control what people do with the stuff you put out there, so I can't blame you for that, but your rhetoric is responsible for giving me excuses to delude myself for years until I was in a very dangerous emotional place, and couldn't lie to myself anymore. In fact, the only sites that've done me more of a disservice are the COGIATI test site and the old sites for WPATH and Benjiman protocols. 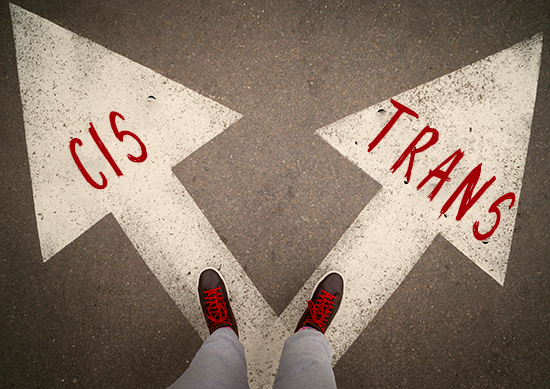 I take this very seriously, as my goal with my blogs have been very much the opposite: To give closeted transgender women and men the language and facts needed to determine for themselves. "I am truly surprised that people may read my site to mean that gender dysphoric transgender people should not transition. It seems the WHO health manual, the ICD-11, will remove the "fetishistic transvestism" diagnosis from the chapter on paraphilias. This is good new for the transgender community, as is the fact that being transgender is no longer considered a mental disorder. Unfortunately the current text proposal may still be used to reduce a transgender identity to a paraphilia. As I have reported before, it is now pretty certain that "Fetishistic Transvestism" will to be removed from the paraphilia chapter of the international WHO health manual, the ICD-11 (International Statistical Classification of Diseases and Related Health Problems, 11th Revision).